I have never left a review for anything I\'ve ever purchased before but in this case I had to write one! 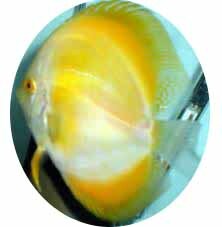 I ordered 14 Discus and 3 Angle Fish and received all fish in excellent condition. 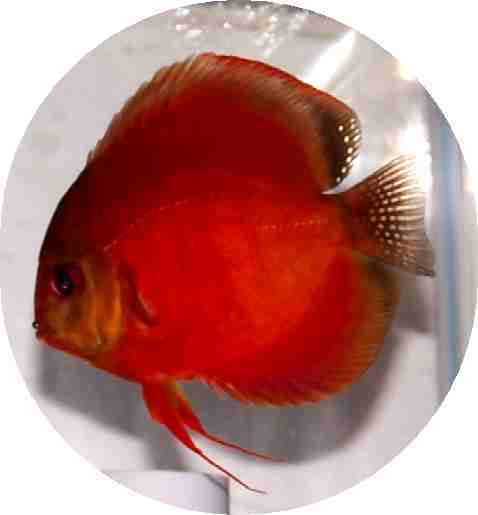 I have always wanted Discus Fish and Keith and the SomethingPhishy team all made it possible. I\'m a first time customer and highly recommend this seller because of His patience in working with me, handling all my questions and providing me with wonderful fish. 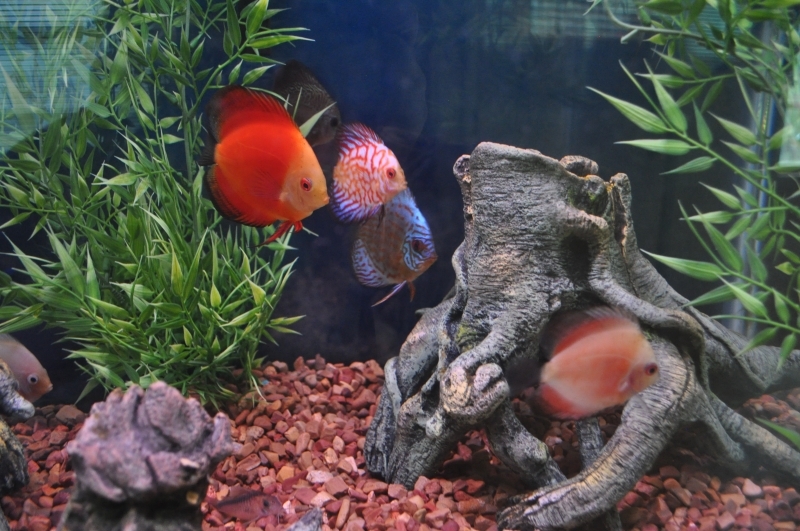 I now have a tank full of beautiful Discus Fish!!! Oh, by the way, Keith didn\'t have two of the Fish I had ordered and gave me a speedy Refund. He has made a customer for life. Hope to be able to afford more Fish in the future.